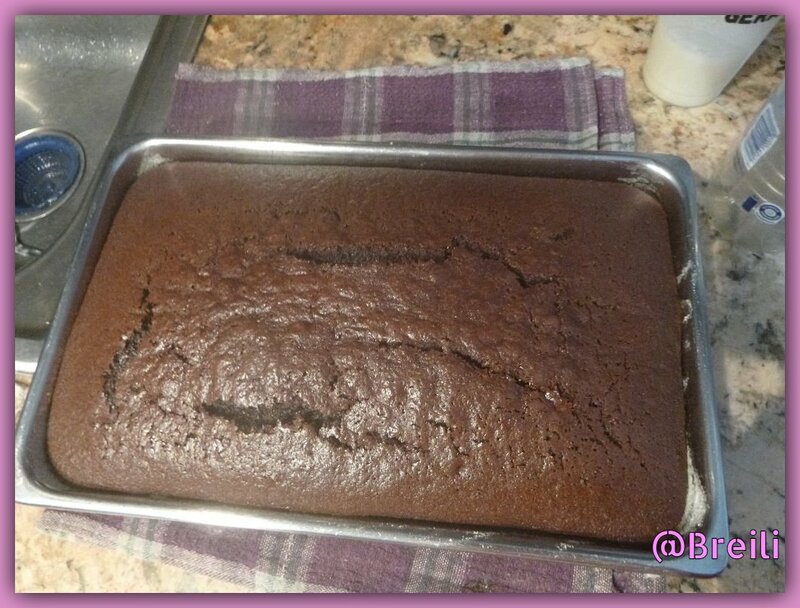 The chocolate cake is my favorite and that of many people, particularly I love the aroma it has and while it is baking the fragrance is felt throughout the house divinely. 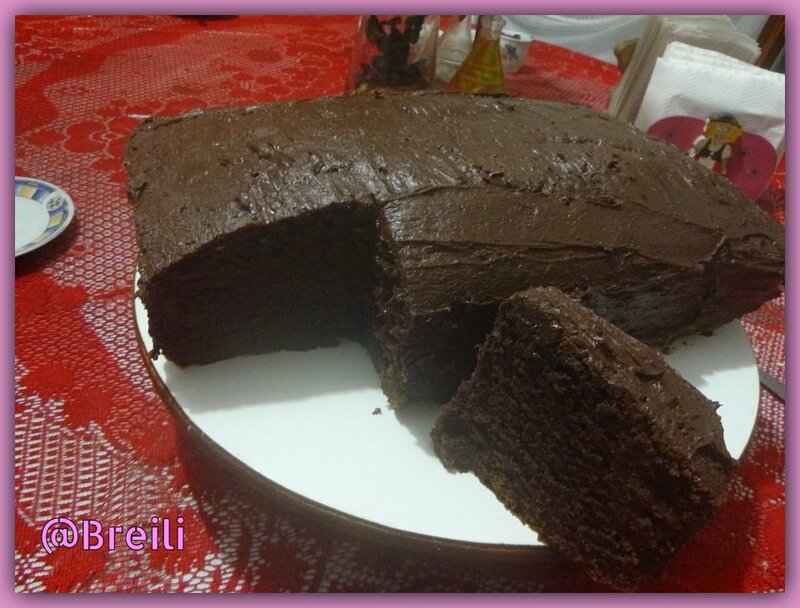 The recipe I present to you today is called double chocolate aromatic cake because it has a secret ingredient that intensifies the fragrance and flavor of chocolate, as well as a creamy coating for a better accentuation of the flavor. If you’re as crazy about chocolate as I am, keep this cake for yourself. 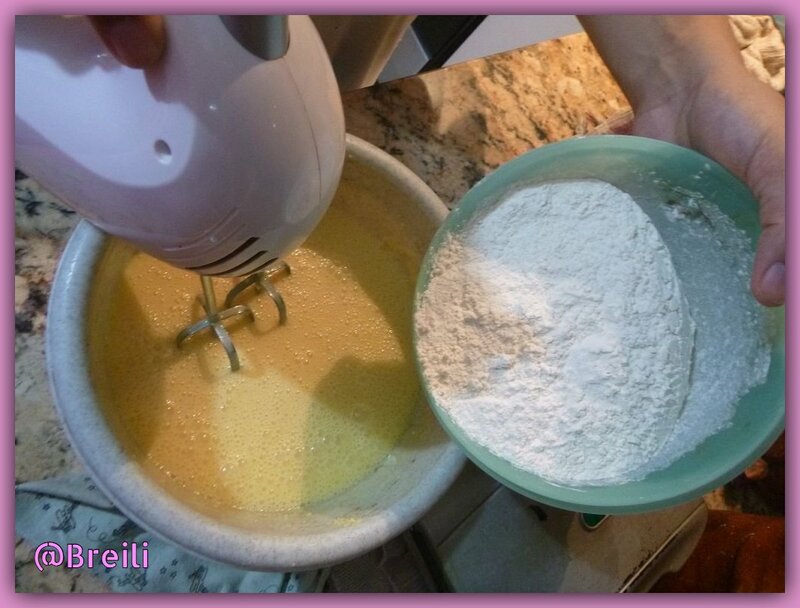 Two cups of wheat flour. 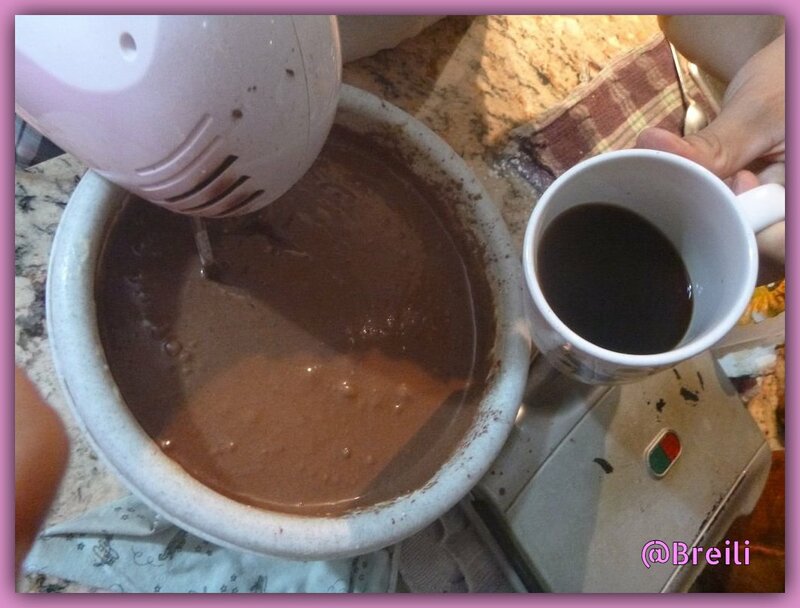 100 grams of unsweetened cocoa powder. Two teaspoons of baking powder. 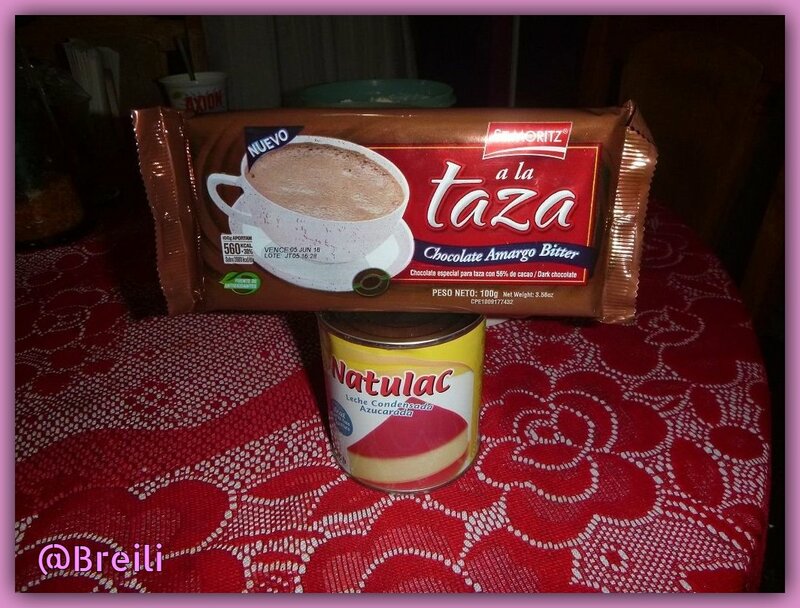 ½ cup of liquid coffee without sugar. 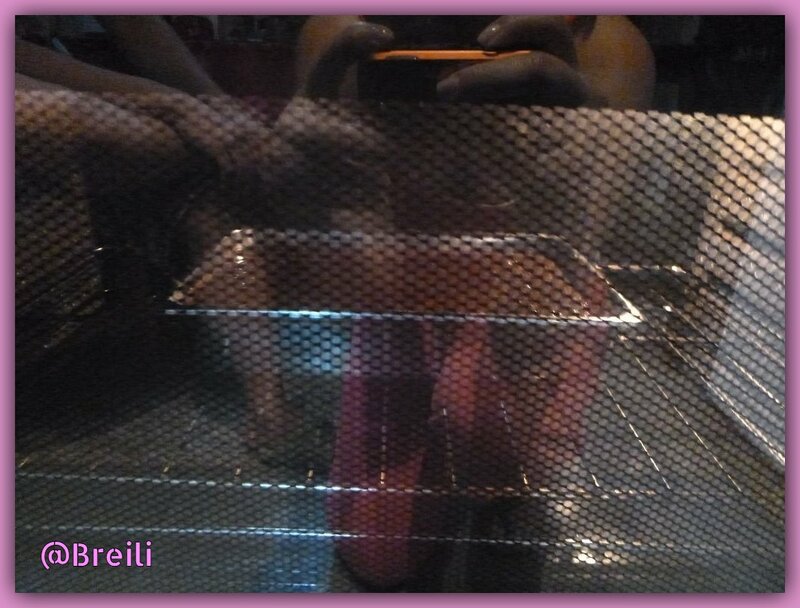 The first step is to preheat the oven to 230º centigrade degrees, place the baking dish we will use, spread it with margarine and flour. 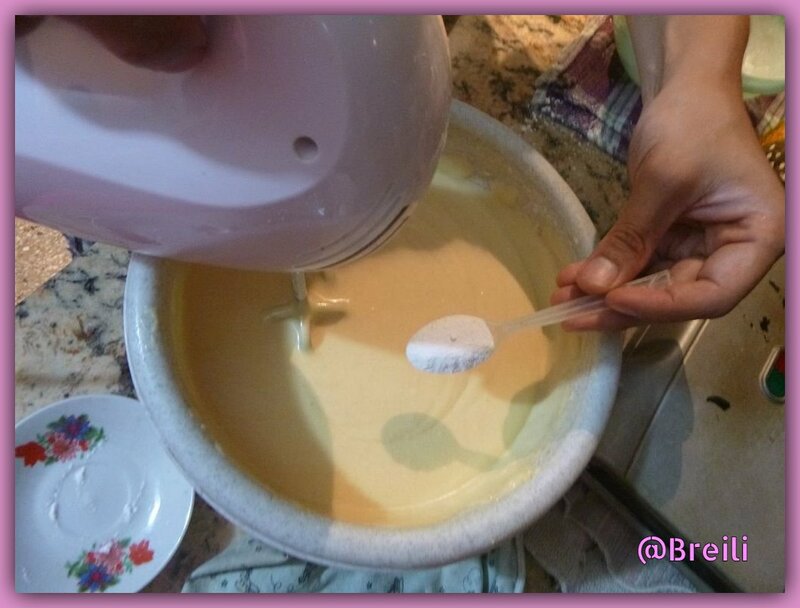 To make the mixture the first thing to do is to soften the margarine until it takes on a white colour, add the sugar and continue beating until it is homogeneous. 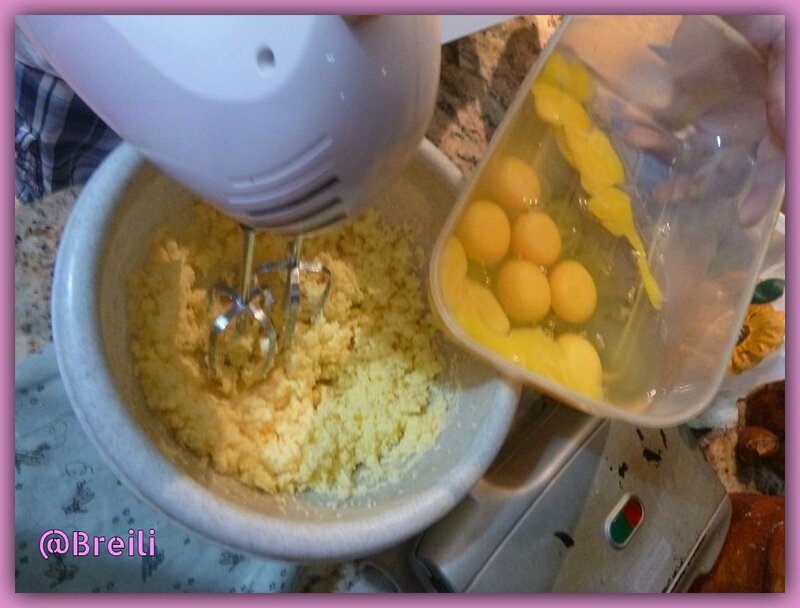 Continue adding the eggs one by one and beat until the mixture is frothy. 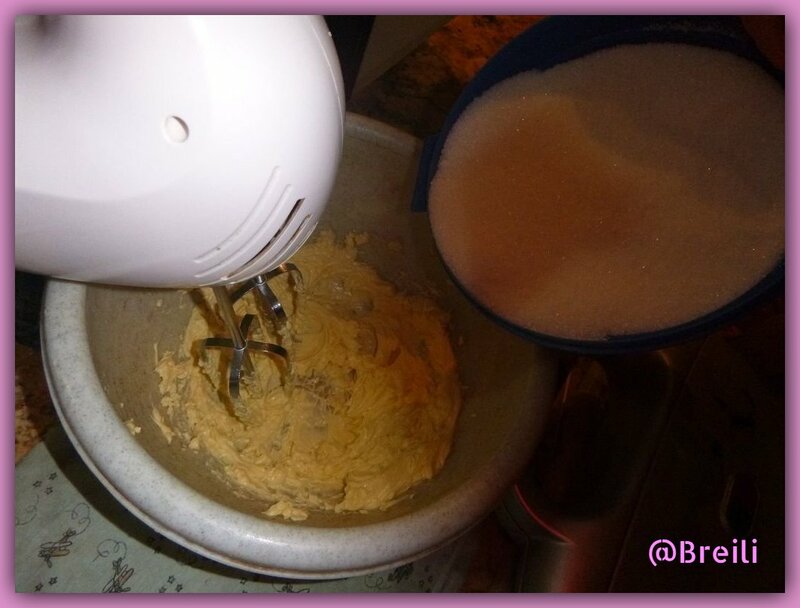 Add the wheat flour and continue mixing. 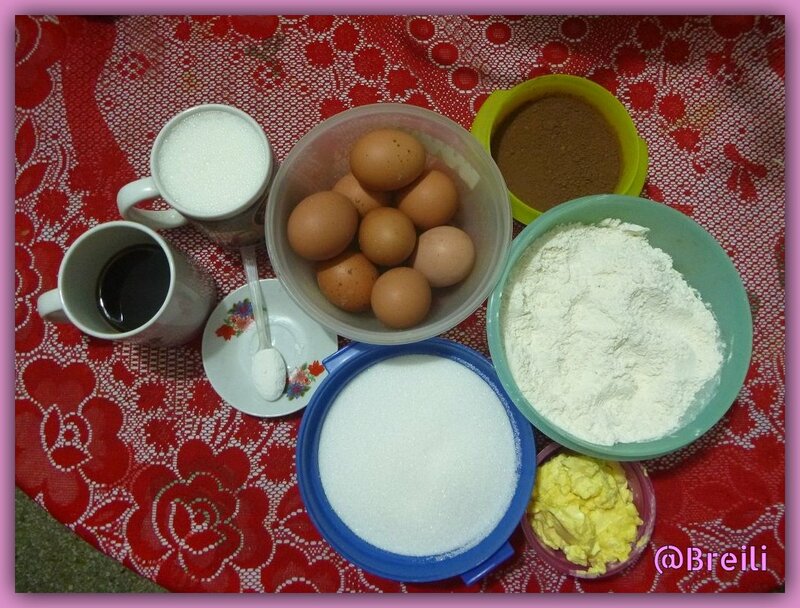 To make the cake fluffy, use one teaspoon of baking powder for each cup of flour, in this case, use two. 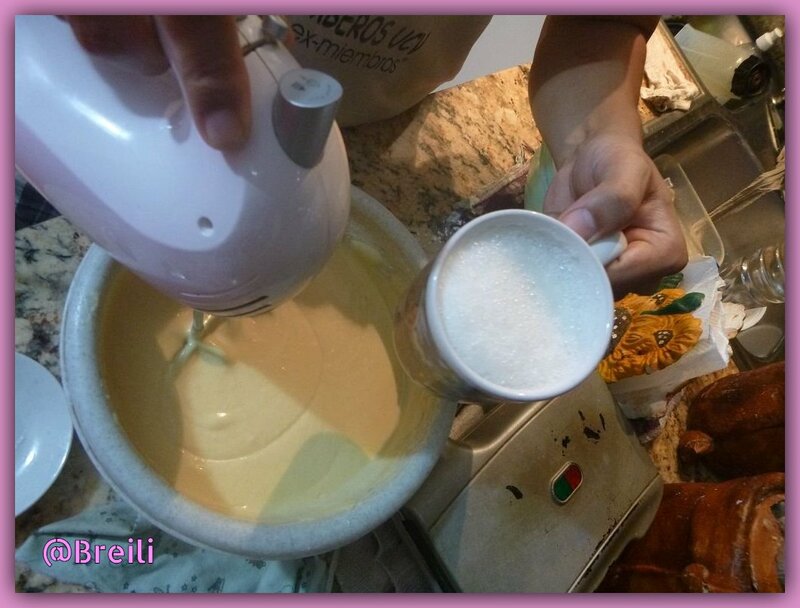 We add the liquid milk and at this point the mixture should acquire the desired consistency. 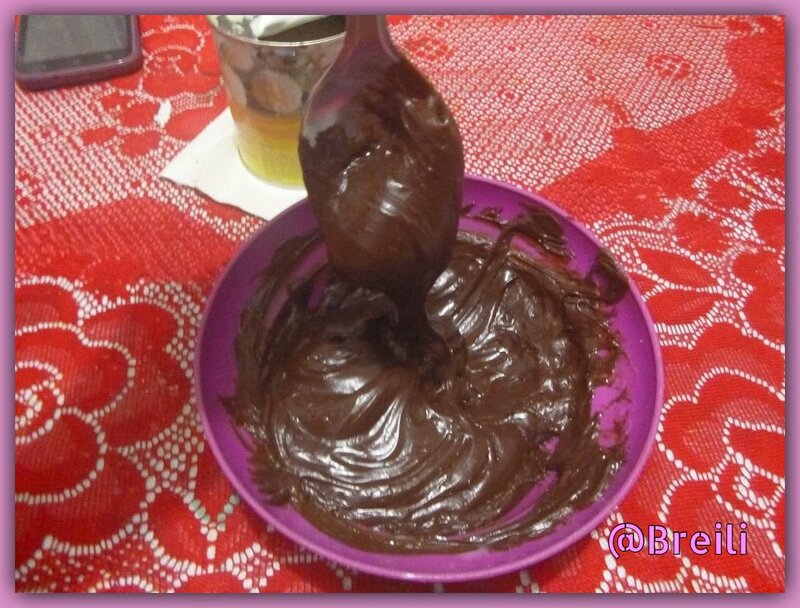 My favorite part arrived, we added the cocoa powder and enjoyed seeing how the preparation takes on color, in addition to a delicious aroma of chocolate. 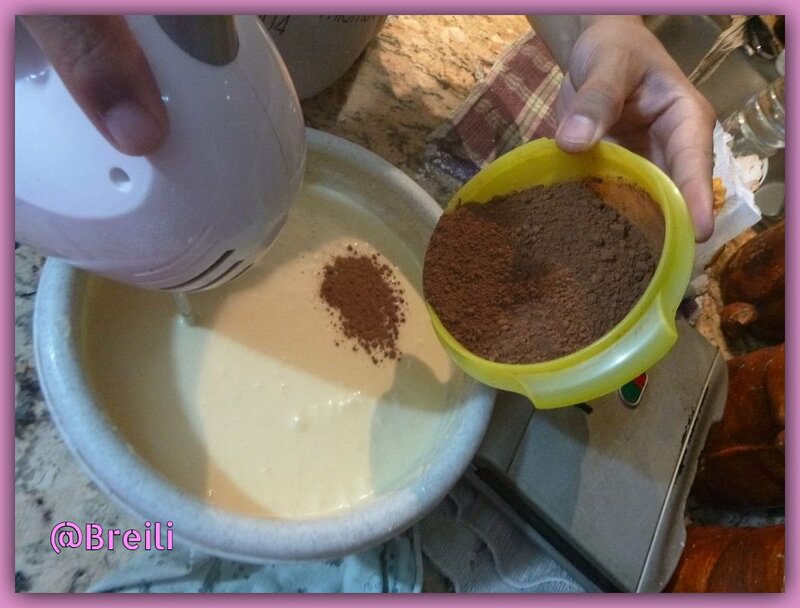 Now we add the secret ingredient: liquid coffee, its function will be to enhance the flavor of chocolate, this is a recommendation from a friend who studies gastronomy. 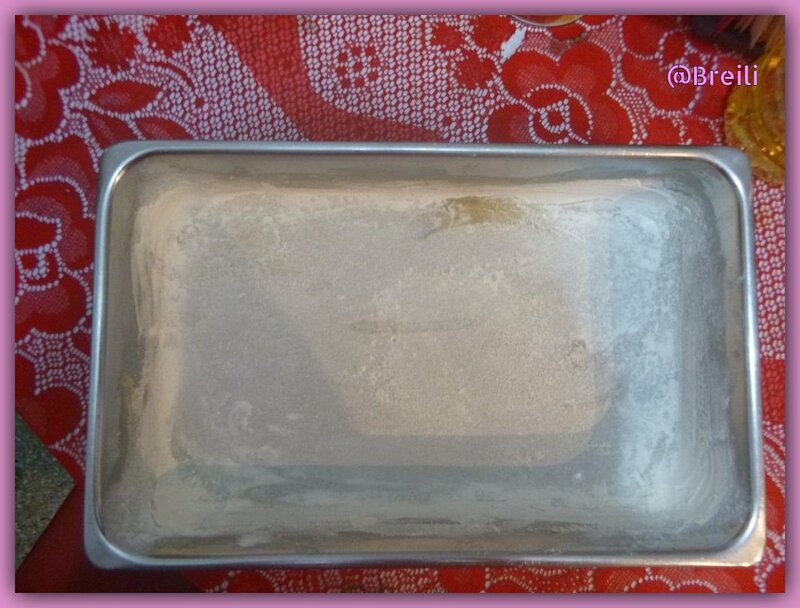 Pour our mixture into the mould and bake for approximately one hour or an hour and a half (depending on the oven) at 230º centigrade degrees. To know if this list can be checked after 40 minutes by sticking it with a stick, as soon as it comes out dry it will be ready. 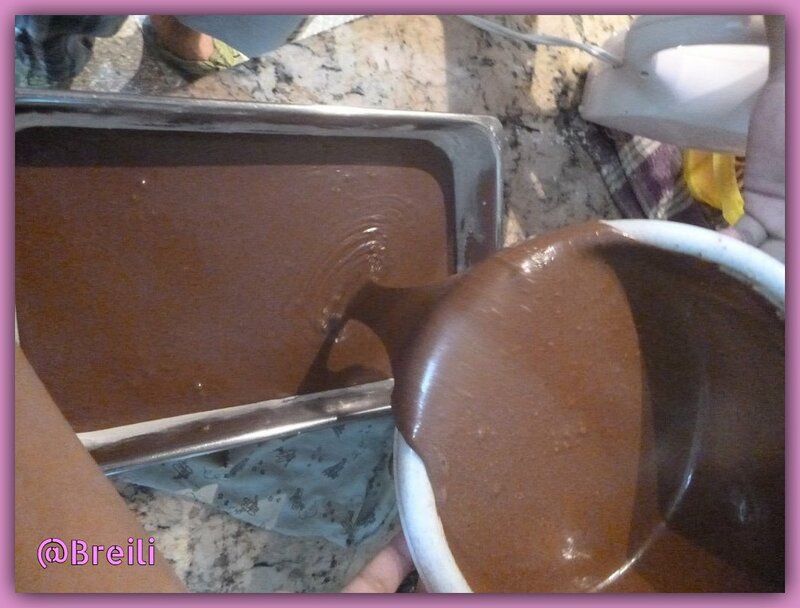 While the chocolate cake is in the oven we prepare the cover. A ¼ can of condensed milk. 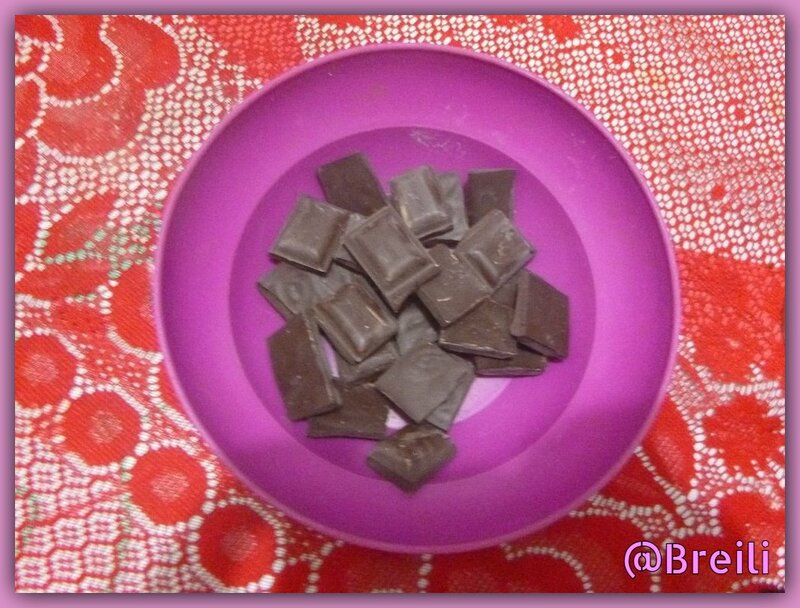 Divide the chocolate into pieces and melt in the microwave for a minute. 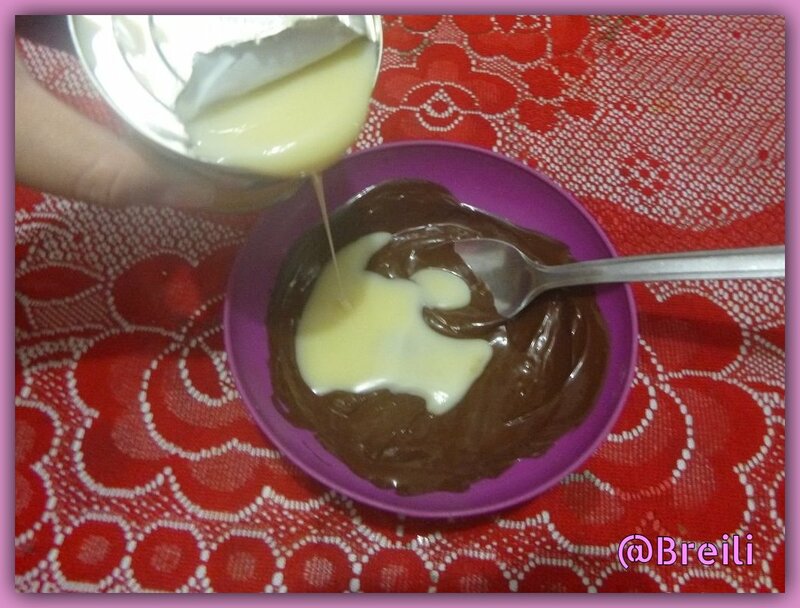 Add the condensed milk and mix with a spoon. Once the cake is ready, let it stand until it reaches room temperature. 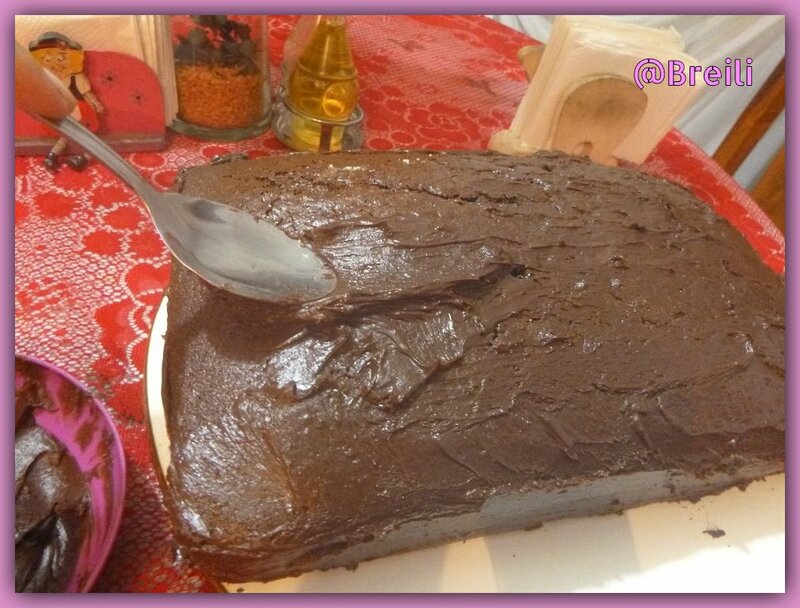 Cover the sponge cake with the melted chocolate preparation and we will have our delicious chocolate cake ready. Biochemically, love is the same as eating large amounts of chocolate.